As billed earlier in the week, the “Now You’re Playing With Spirit Power!” Spirit Board event is now live in Super Smash Bros. Ultimate. Players will see an increased spawn rate of iconic characters from the NES, Famicom, and the Famicom Disk System up until midnight of January 7th. 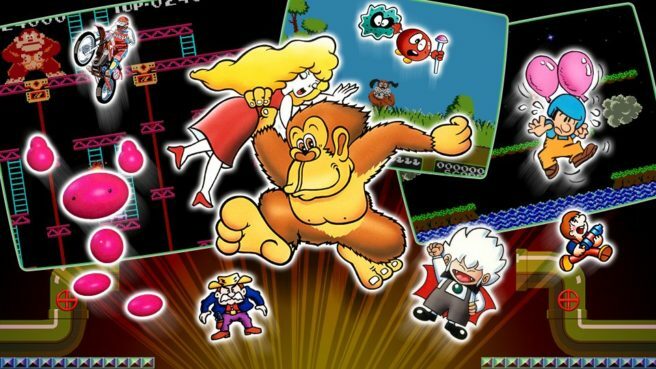 Throughout the event, users will also encounter the Donkey Kong and Lady, Link (The Legend of Zelda), and Sukapon Legend class Spirits as the focus of the time period. The three-day Super #SmashBrosUltimate spirits event, "Now You're Playing With Spirit Power! ", is now on!